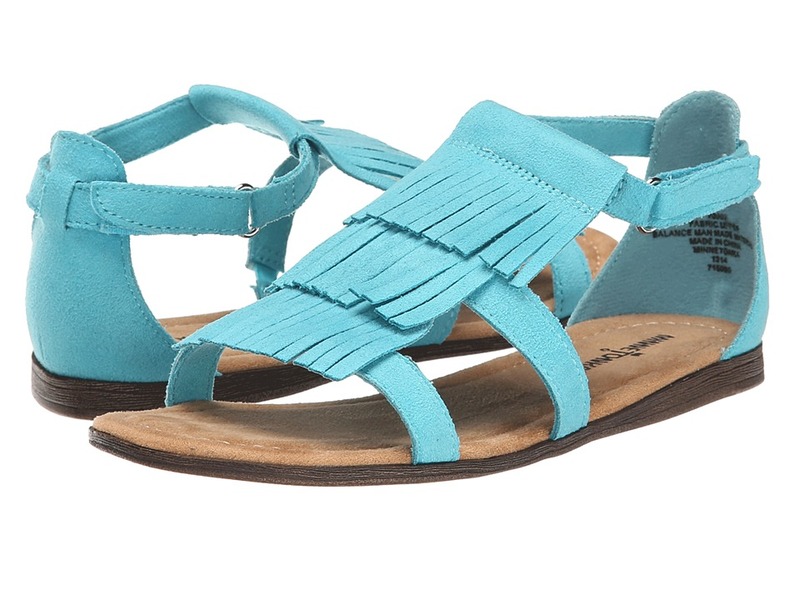 Fringe means fun with the Maya from Minnetonka. ; Suede-like fabric upper with cascading fringe. ; Fully cushioned footbed. ; Hook-and-loop adjustable closure. 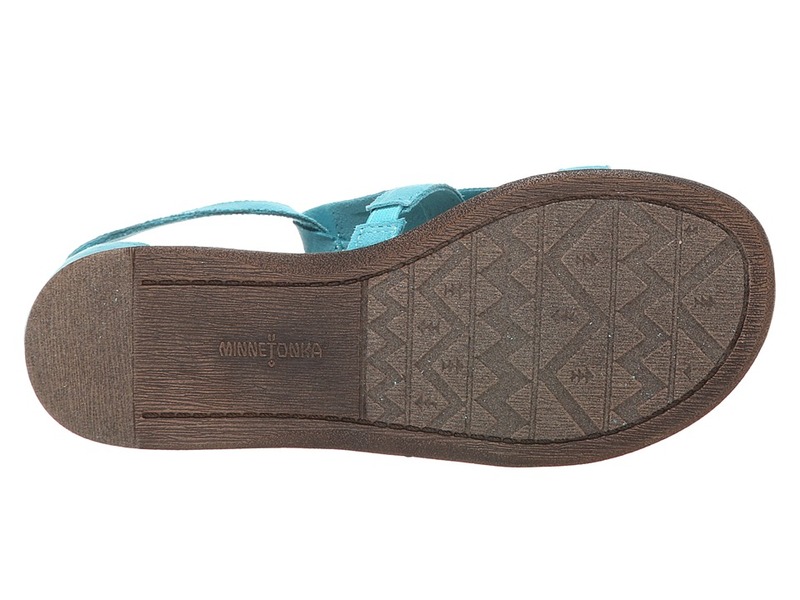 ; Flexible man-made outsole. ; Imported. Measurements: ; Weight: 4 oz ; Product measurements were taken using size 12 Little Kid, width M. Please note that measurements may vary by size. Be the first to review “Minnetonka Kids Maya Little Kid Big Kid Girl’s Shoes” Click here to cancel reply.